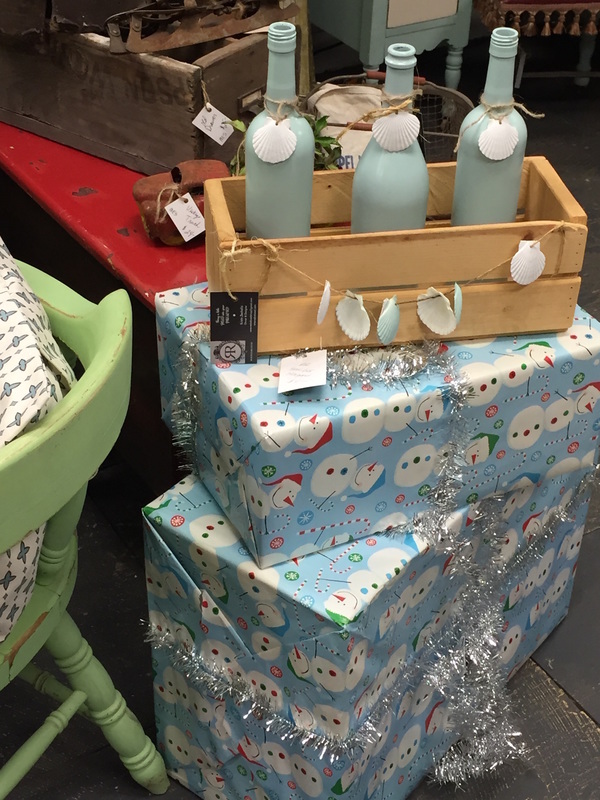 You will be able to buy my pieces and craft projects at local markets! 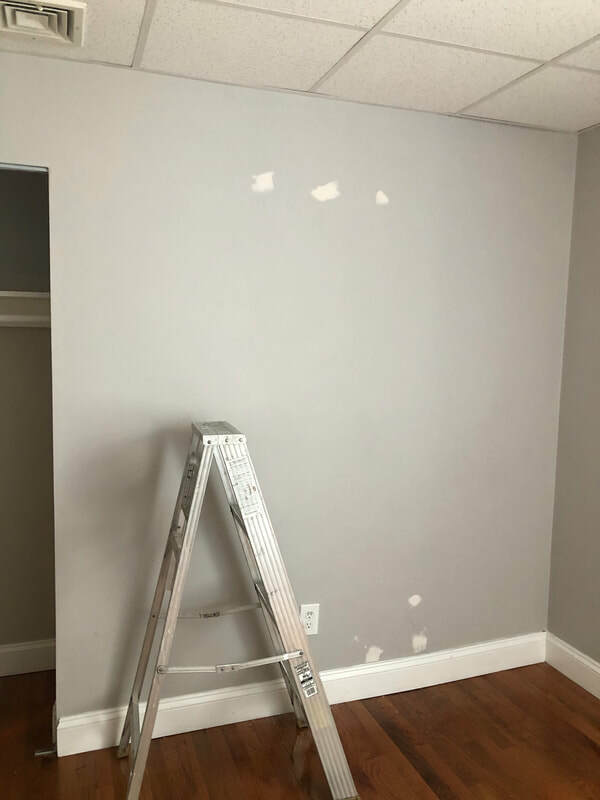 I will keep you posted on when and where I will be! 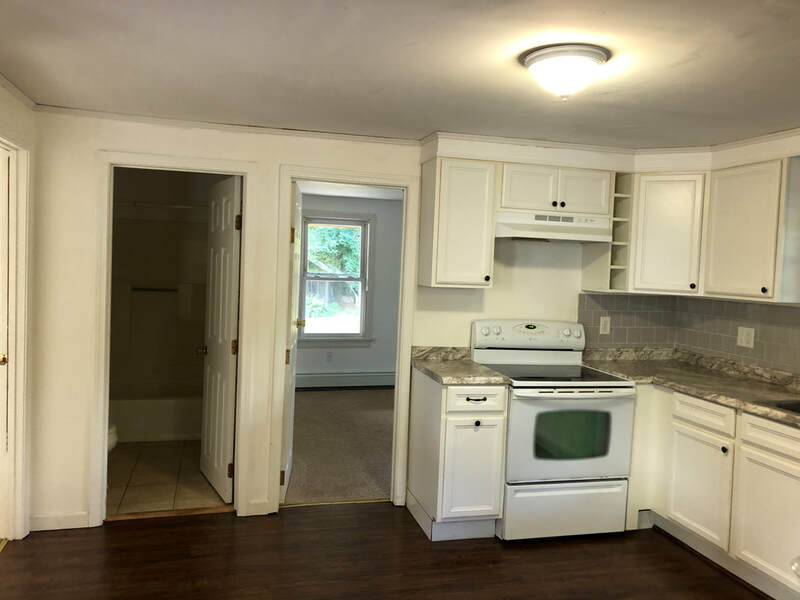 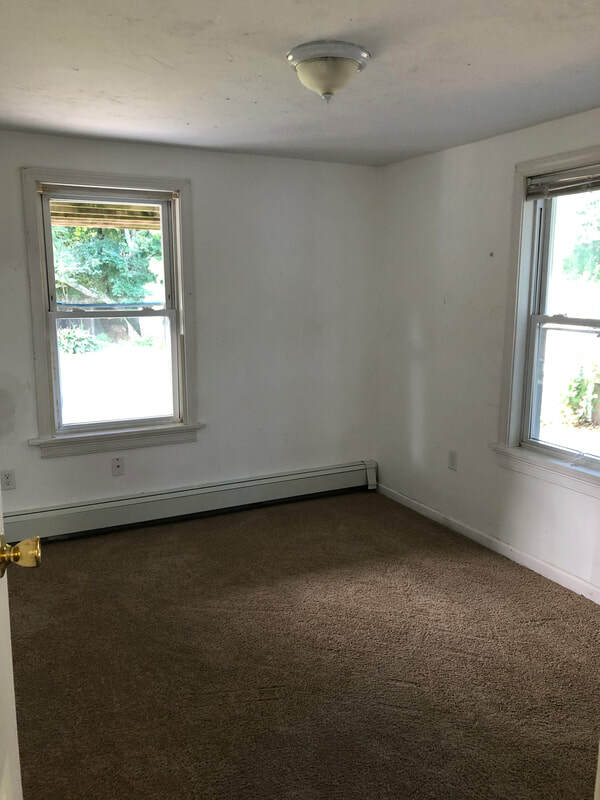 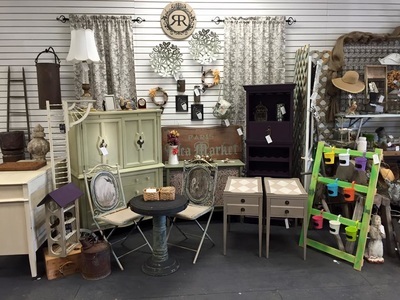 We are a multi-dealer shop located in the barn of our 1867 Farmhouse at 79 Central St., in the quaint little hamlet Town of Berlin, Massachusetts. 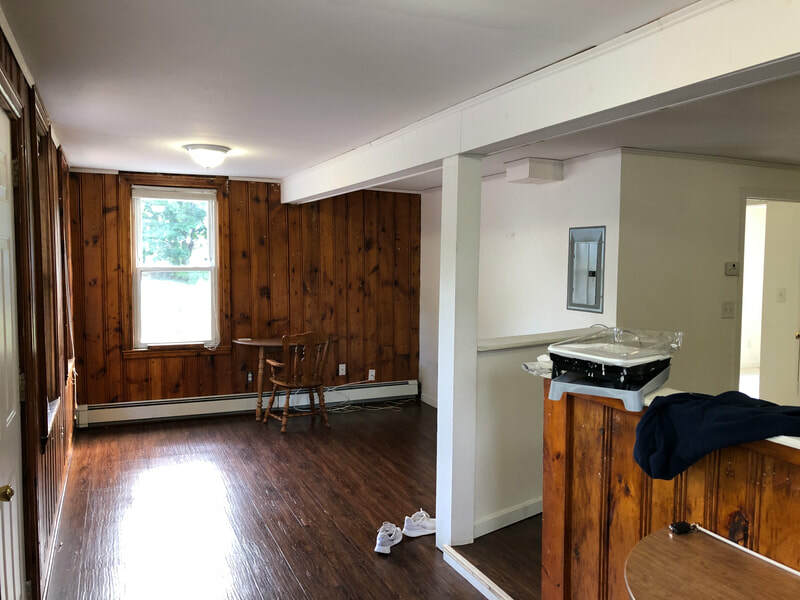 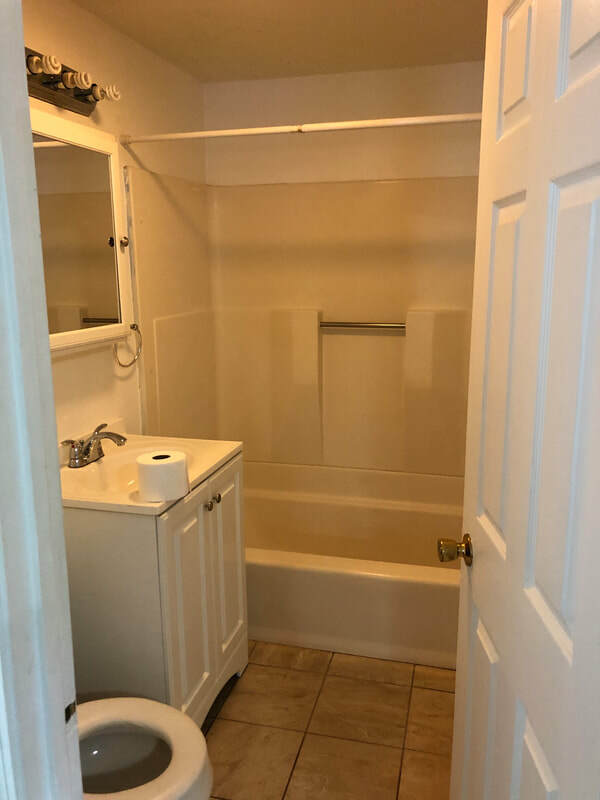 We opened the doors of a small detached building on the property in May of 1999. In 2010, we expanded the shop into our 1500 sq. 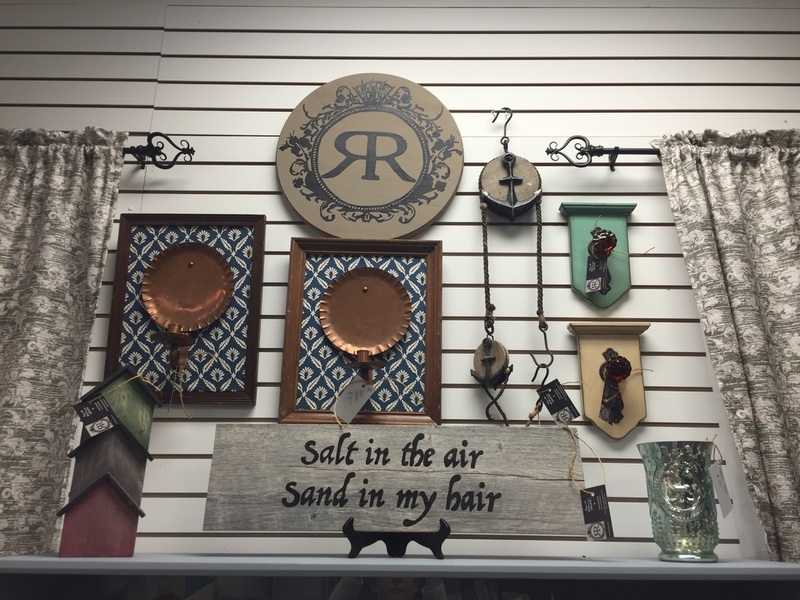 ft. barn and became a multi-dealer shop. 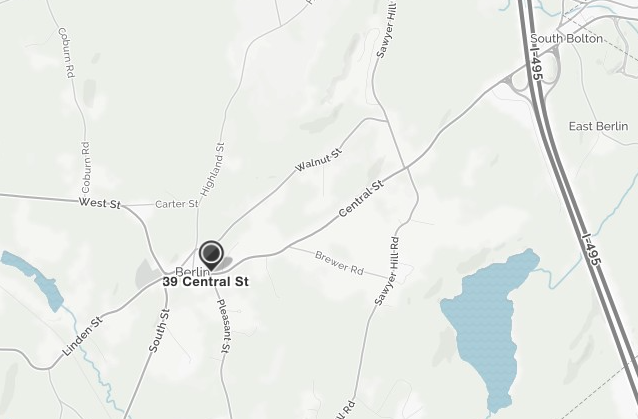 Our location couldn’t be any more fitting in this picturesque town where we are surrounded by the beauty of the country lifestyle. 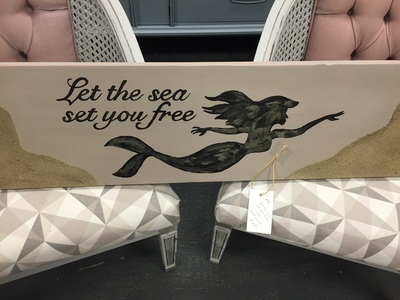 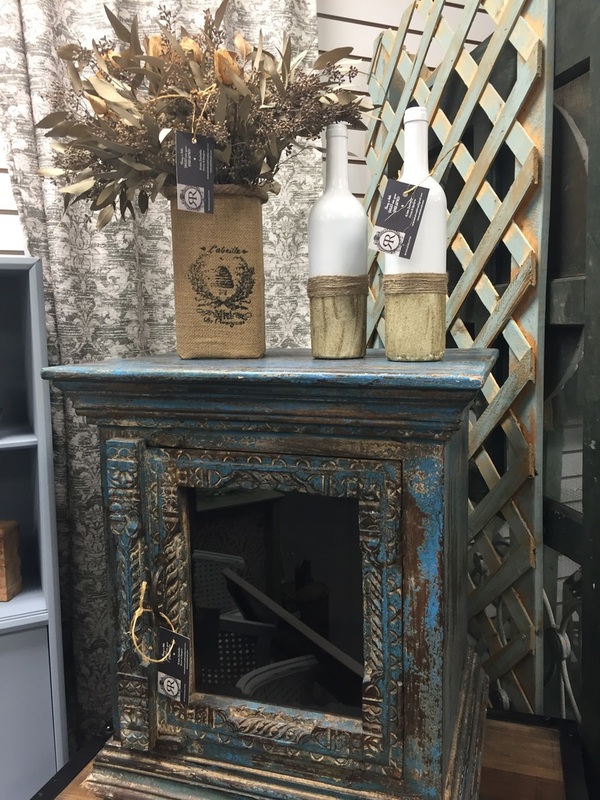 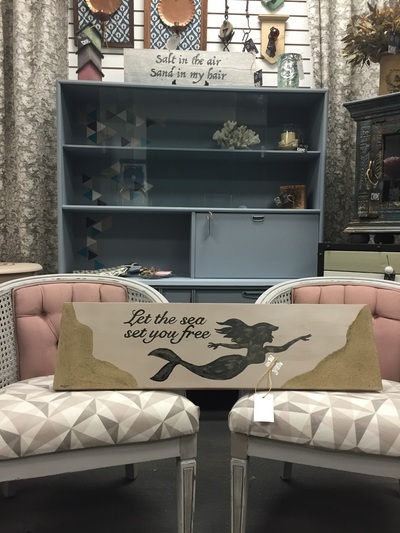 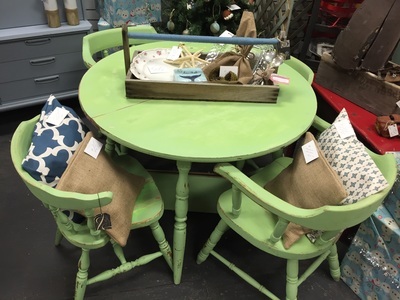 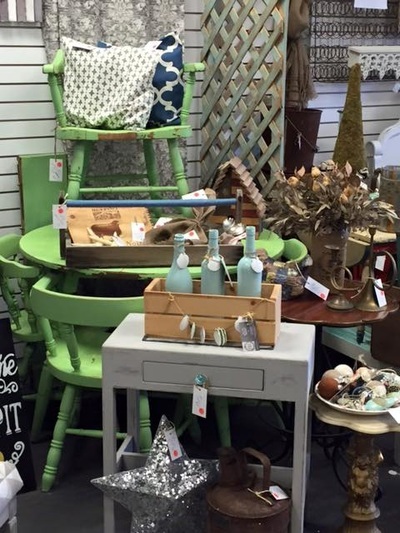 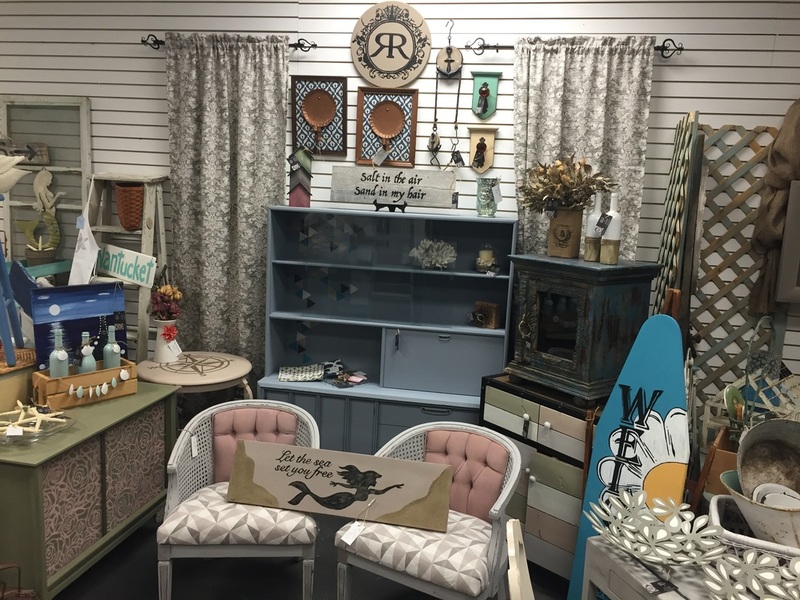 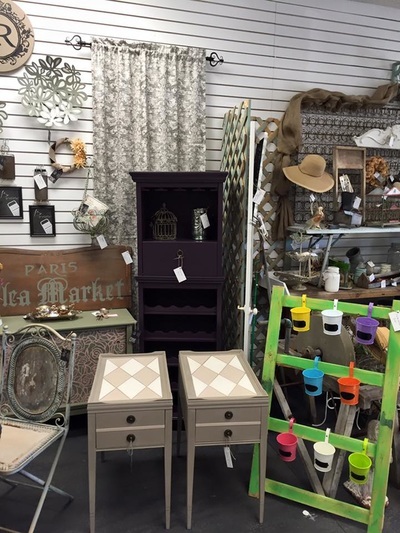 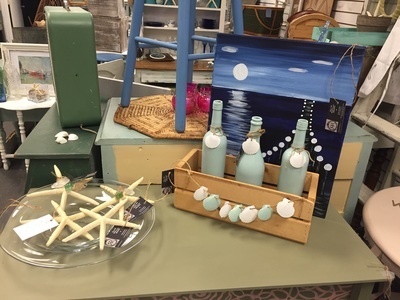 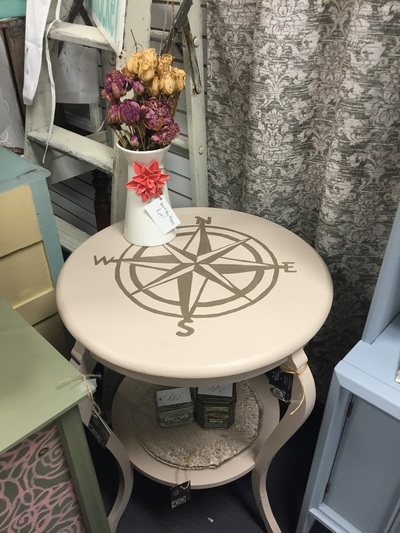 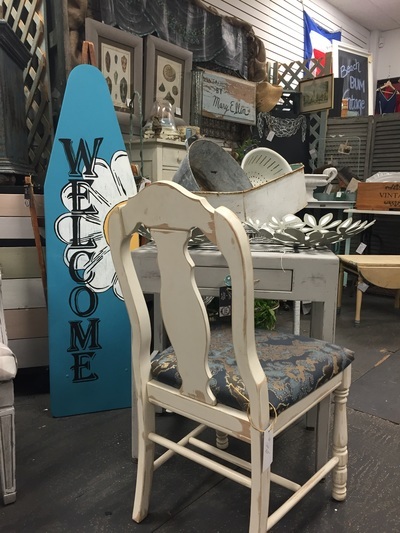 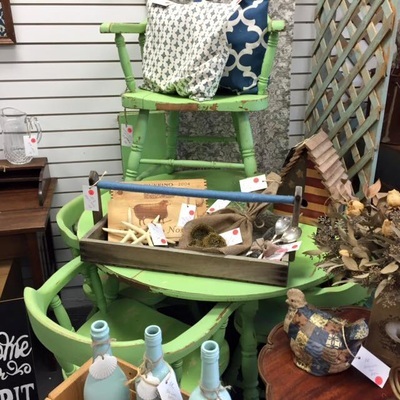 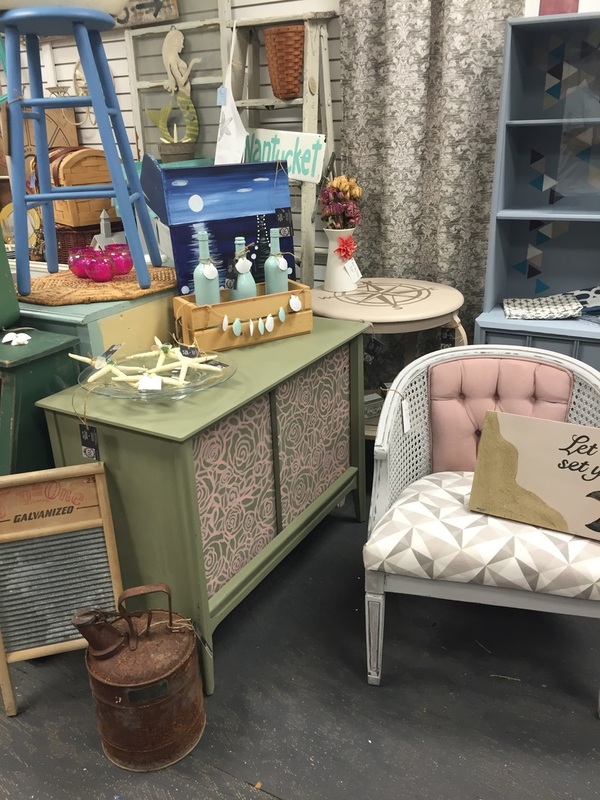 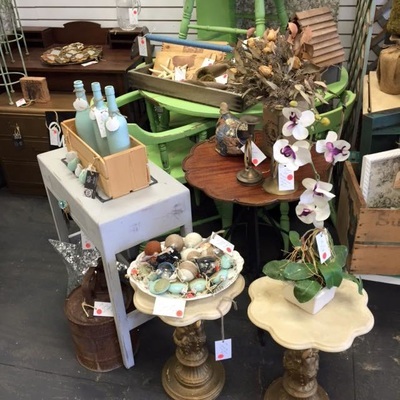 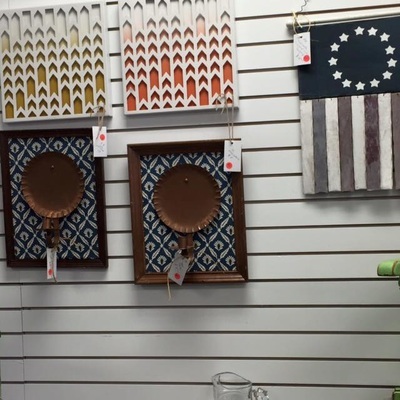 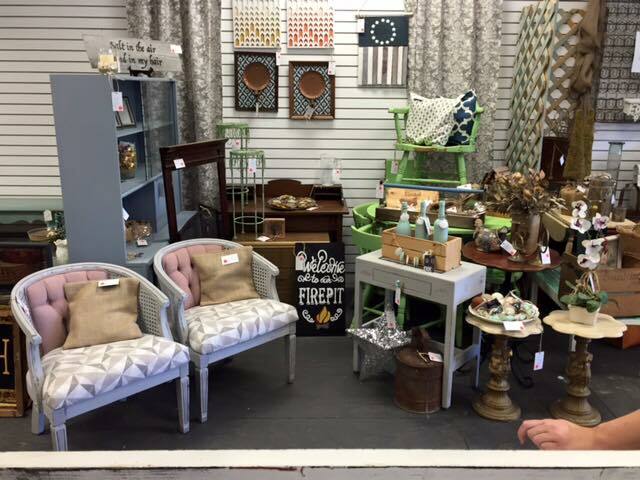 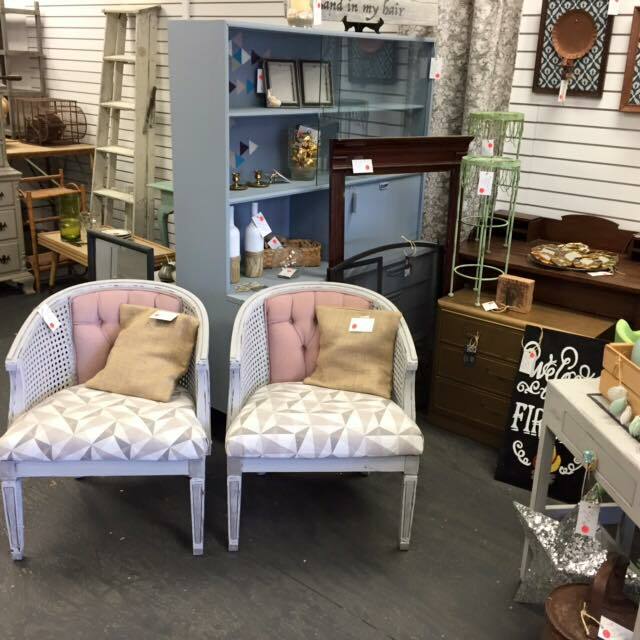 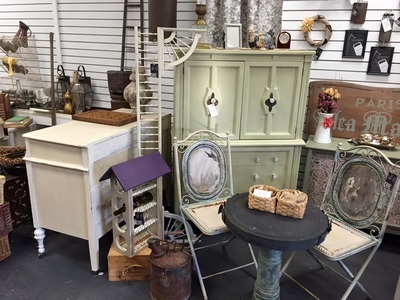 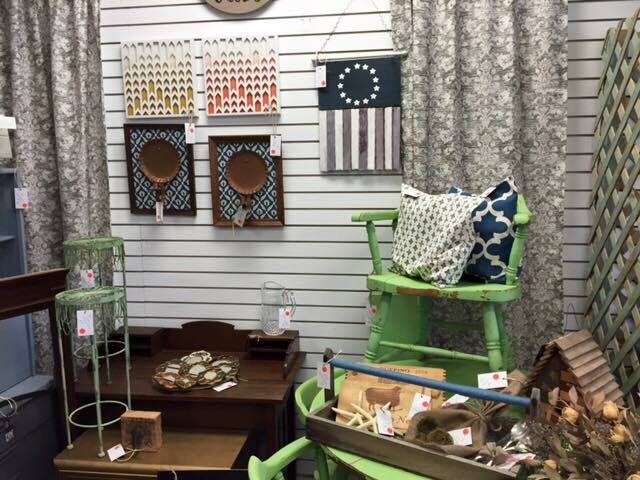 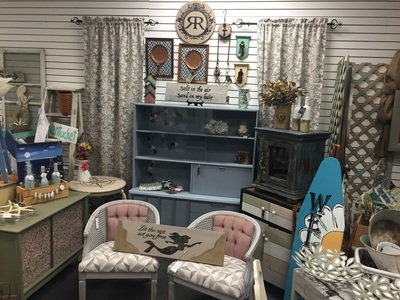 With 18 vendors, the shop’s offerings include antiques, collectibles, home decor, re-purposed, industrial, shabby chic, hand painted furniture and garden accessories. Many of our vendors are multi-talented and also have handcrafted items blended in with the antiques. 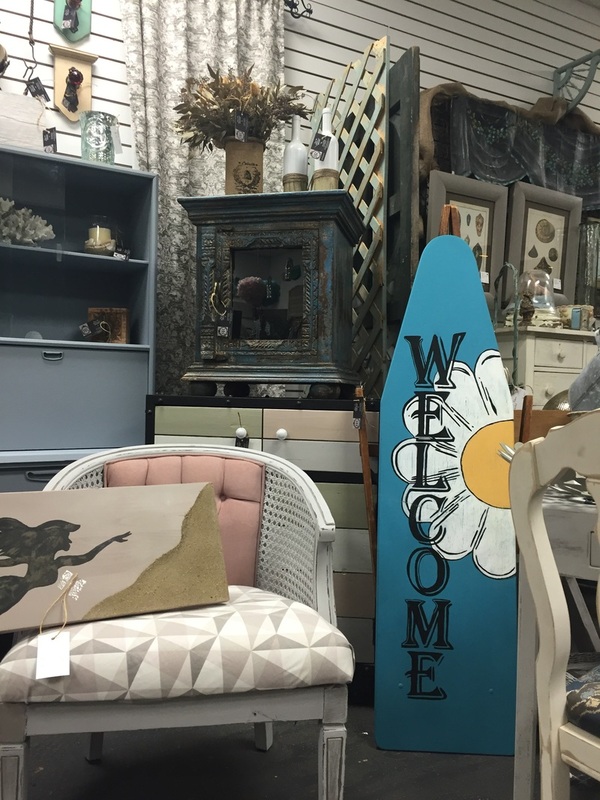 "We are a monthly market, open the 2nd weekend of each month. 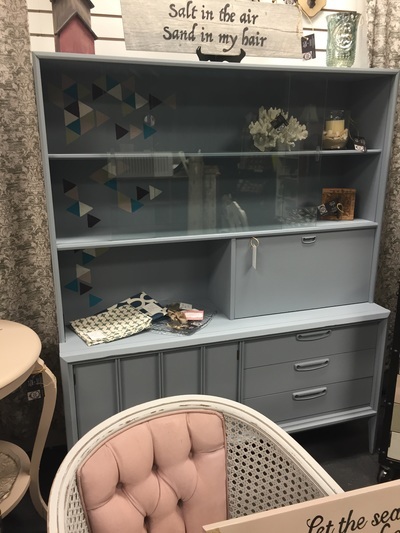 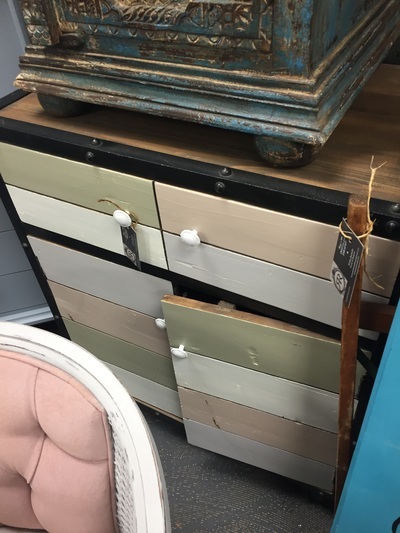 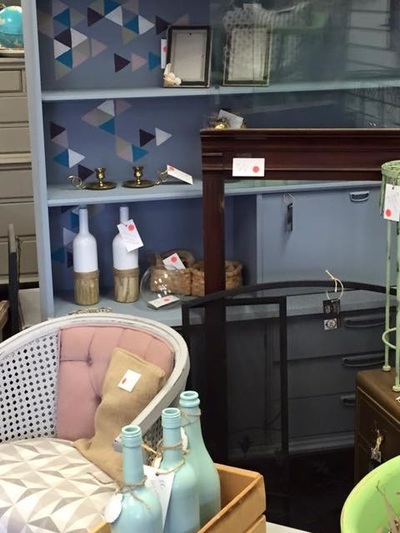 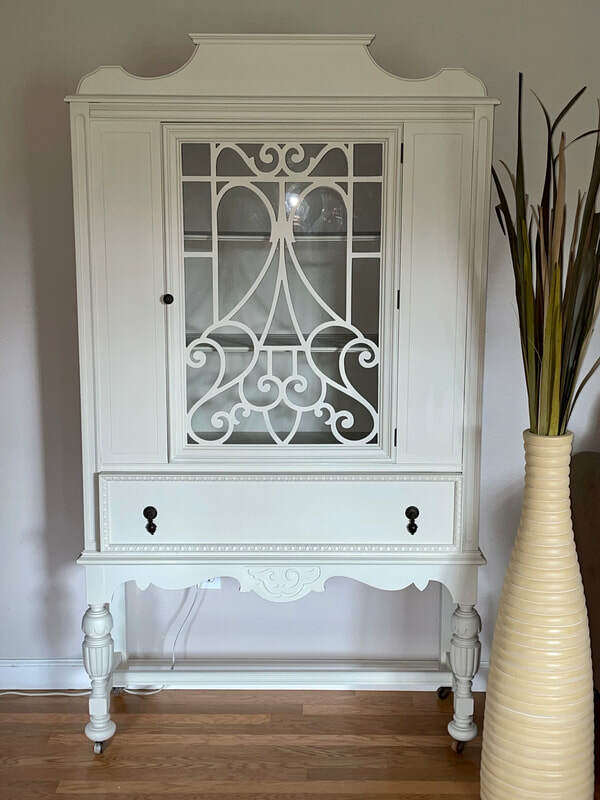 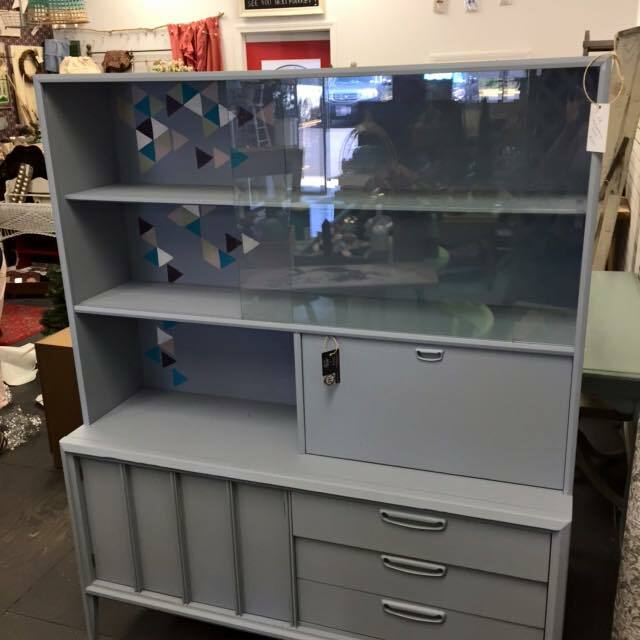 (For 3 days only) Selling Vintage goods, painted furniture & Re-purposing JUNK into one of a kind finds…Currently have 17+ dealers bringing you the best VINTAGE to the area! We PRIDE ourselves on bringing you refreshed goods to each market! We also feature one or two Artisans of The Month, bringing you their handcrafted, unique items"